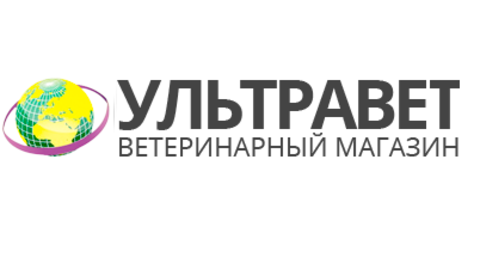 A Russian company from the city of Reutov, OOO "Ultranet" will participate in the XXIV International specialized trade and industrial exhibition "MVC: Grain-mixed Feed-veterinary-2019", which will take place from 29 to 31 January 2019 in pavilion 75 VDNH. The exposition of the company will be located at booth С323. OOO "Ultranet" is a supplier of a wide assortment of modern veterinary products tools and accessories. In the online shop of "Ultramet" can also be ordered disinfectants and disinfectant equipment, medical supplies, pet products, products for the destruction of insects and rodents. The company is constantly developing. Employees interested in effective innovations in the field of treatment and prophylaxis of productive animals, disinfection and destruction of parasites synatropic, and the use of disinfecting equipment and special tools. Due to this, the range of the online shop regularly updated with new products, it helps customers of LLC "Ultranet" to make their work more productive. Today to participate in the exhibition prepared more than 440 companies from 28 countries: Austria, Azerbaijan, Belarus, Belgium, Bulgaria, great Britain, Germany, Denmark, Italy, Spain, Kazakhstan, Canada, China, Korea, the Netherlands, Norway, Poland, Serbia, Slovenia, USA, Turkey, Ukraine, Finland, France, Czech Republic, Switzerland, Japan, and 41 Russian regions. Occupied exhibition area of more than 24.000 sq. m.
Looking forward to seeing everyone at the show! Receive a free e-ticket upon registration on the website: www.mvc-expohleb.ru For journalists provides the accreditation required on the website until January 16.